Maria´s La-la Land Crafty Space: Inspiration Picture!!!! 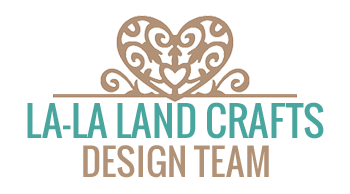 And I start another fun week of inspiration from the Design Team. 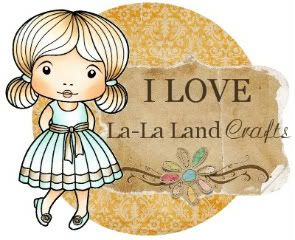 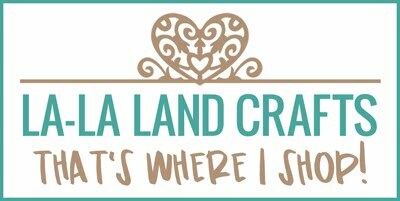 So join us and play with La-La Land Crafts products. 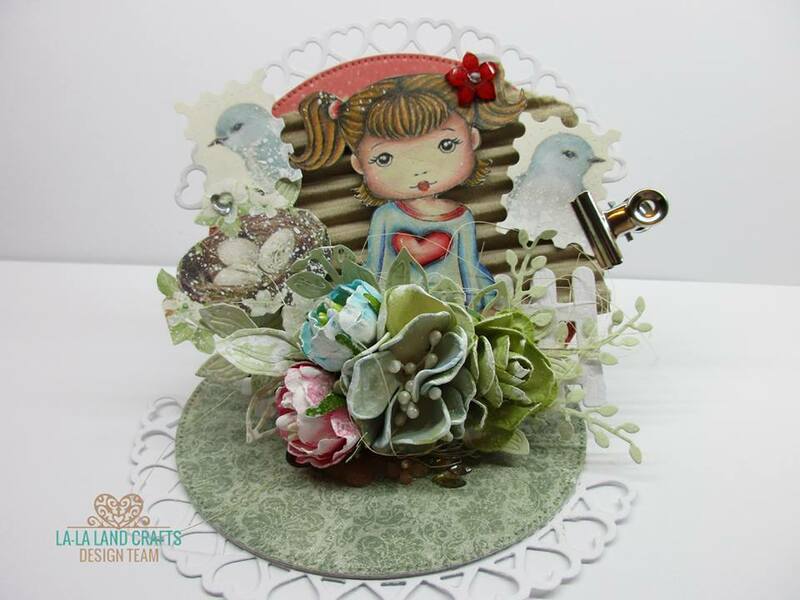 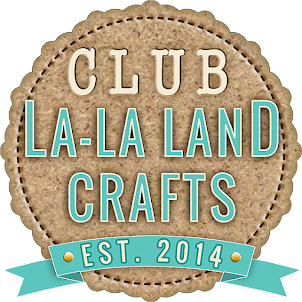 Please have a look what wonderful creations The design team prepared for you on the La La Land Crafts Inspiration and Tutorial Blog. 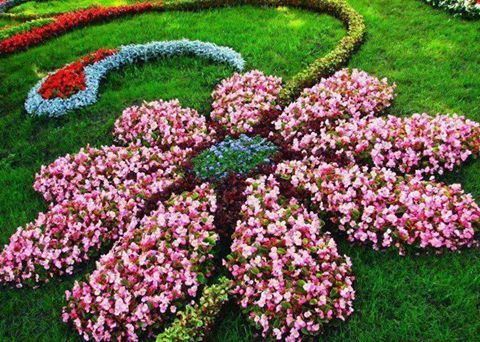 Using this gorgeous floral garden photo to give us inspiration.